A seasoned underwriter with over 14 years experience in both underwriting and claims management of Life and Non-Life Insurance businesses. She started her career as a Technical Superintendent in the then Olympia Insurance Co. Limited before proceeding to Sovereign Trust Insurance Plc. 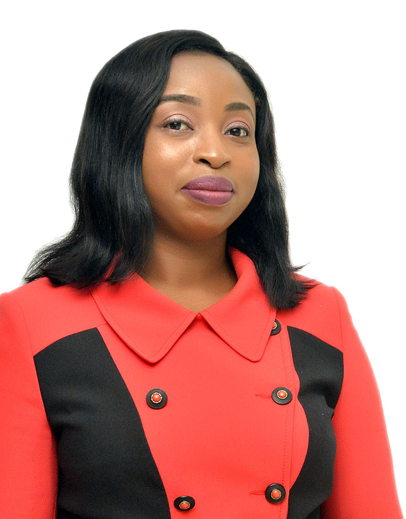 Whilst in Sovereign Trust she held different positions in both Underwriting and Claims Management and was responsible for Surulere Branch Underwriting Operations. She then moved briefly to Oceanic Insurance Limited (now Old Mutual) as the Head of Claims. Progressing in her career, she got an offer with Guaranty Trust Assurance Plc (Now AXA Mansard Insurance Plc) and worked for about Eight (8) years in various capacities both underwriting and claims management. She was also the Head of Life Operations. She was involved in various projects and Product development. Having garnered experience in Technical & Operations, Patience got an Appointment with Zenith General Insurance Limited as Head of Operations. Patience holds a National Diploma in Insurance from Lagos State Polytechnic, a B.Sc in Economics from Lagos State University and an Executive MBA from Pan Atlantic University (LBS). She is an Associate Member of the Chartered Insurance Institute of Nigeria. She has attended various courses both locally and internationally.